Are you an Accounting Service Provider interested in enhancing your level of service and client relationships? Looking to grow your business profitability in less time? Streamline your business by eliminating outdated cheque processes within touch Accountants solution. As business accounting, tax and financial consultant services providers, we know that talking and strategically planning with you is the best way to advise and serve you. Working with you as your key resource and advocate, we can help you respond to changing economic environments and adapt your plans and strategies to meet your changing needs and goals from month to month and year to year. Our specialized bookkeeping and payroll system is designed to save our clients time and money. From maintaining supplier and customer accounts, invoicing, cash flow monitoring and complete payroll services, to detailed financial reports, PAYE and GST reports, employee pay slips, direct payments and more, we’ve got your business bookkeeping needs covered. We offer comprehensive Management Account Services and preparation of various accounting reports, in a format agreed with you. We understand how critical it is for you to monitor the performance of your business and make appropriate management decisions. We provide tailored accounting solutions to meet your requirements including project accounting, preparing monthly or yearend account statements and control accounts reconciliations. We assist businesses in understanding their current and future cash flow needs and budgeting requirements. Most small to medium sized businesses do not operate from a budget or truly understand their cash flow constraints, daily costs of operating, or break even calculations. Through our tailored budgeting and cash-flow analysis and forecasting services we assist you in surviving this tough economy, understand its operational obligations and plan for future growth. We have a team of highly qualified experienced professionals whose primary objective is to provide quality services and solutions to our global clients and add value to their businesses. By getting our bookkeeping, accounting and tax services, you will have more time to spend with your business and more time to reach your goals and improve your bottom line. You will no longer spend your time sorting receipts, recording, filing, preparing for tax returns and waiting in long lines when paying them. Availing our affordable and high quality services means that you will get the same output without hiring full-time accountants. With In touch Accountants Consulting Services, your business accounting needs will be handled by professional accountants who have years of experience in the industry and previously worked with local and international firms. 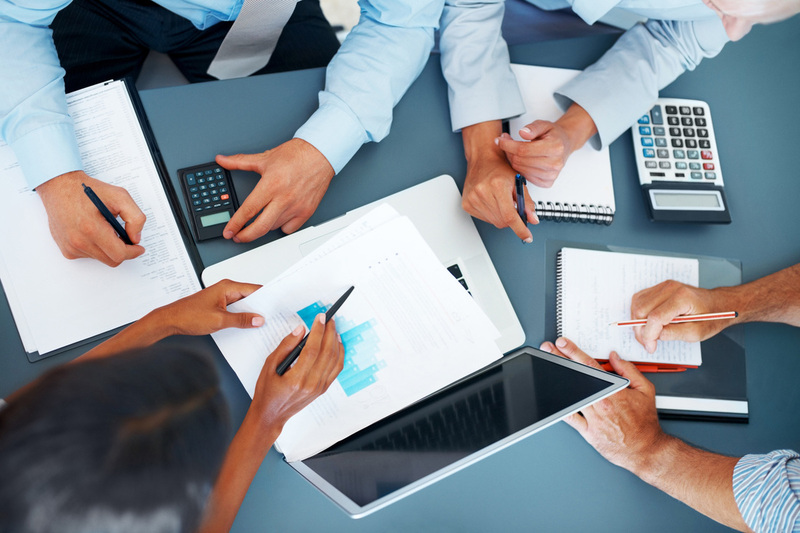 We offer a very affordable and complete accounting solution for your business. Just provide us the documents and we do everything. At here we understand that new business owners are busy with management and operations and securing the necessary permits for the business can require considerable amount of time and effort and provide an affordable, timely, clear and concise accounting service for small and medium businesses, owner operated businesses, rental property owners, societies and clubs, contractors and individuals. For more information visit the site http://intouchaccountants.co.nz/ .